this texture pack is very laggy even the 128x version but its worth it! This texture pack is AWESOME! ANYONE! whoever has blocks that say “no patch” or anything related to that, you must install the latest version of MCPatcher. It makes your Minecraft run faster and textures to run more clear and smooth like. i play it with 256px ind i dont have any laggs!!!!!! I think this texture pack is amazing! 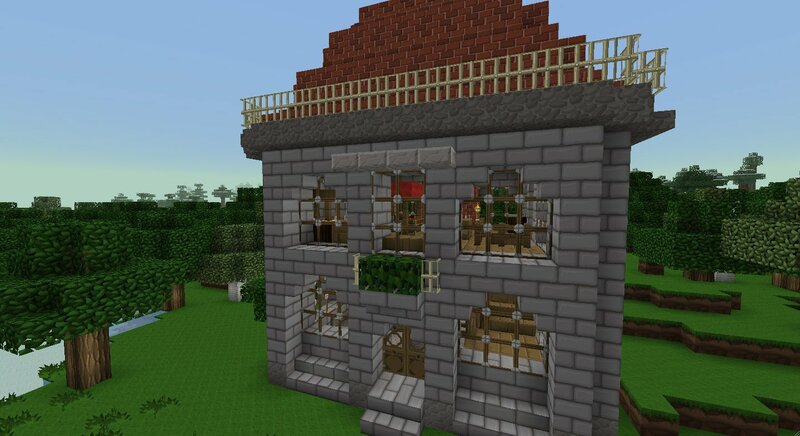 This is a fabulous texture pack. 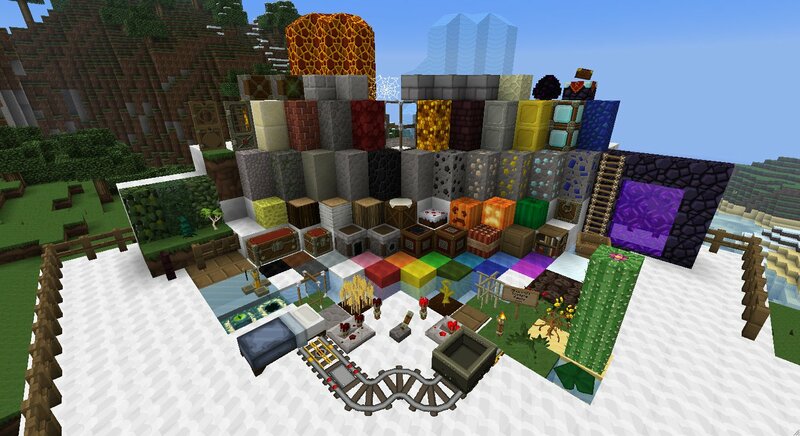 Everything is so perfect and so fabulous…you have to download this texture pack! I honestly don’t really enjoy this texture pack, The mobs are kinda ugly in my opinion and I just don’t like the feel of it. This is very good thank you! i like it i need a new laptop so i can use 512 or 256 i;m stuck with 128.
hey man, the un-picked cobblestone has a graphic error doesn’t it? and the Clock item doesn’t work.. I enjoyed watching the Yogscast use the texture pack. I request that you download it and you will love it! Strange, i used the 128 in minecraft 1.4.7 and worked like a charm, now in 1.5 i get 10fps!! This is by far the BEST texture we have ever used! That is one grumpy-looking cow. I love this tesxture pack! Too bad my pc can’t handle the 512×512 version. The 128×128 is amazing too! 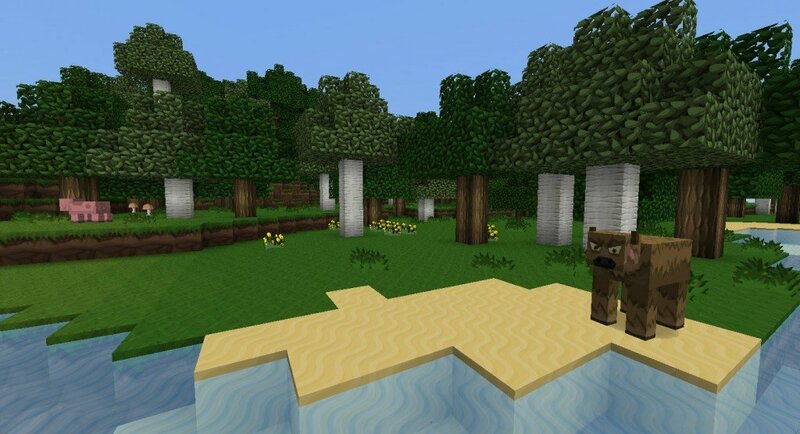 the best texture pack ever i love it so much!!!! iBallisticSquid uses this texture pack and even if he didn’t I would still download. Looks amazing! I love this texture pack! Although I haven’t downloaded it I love it! 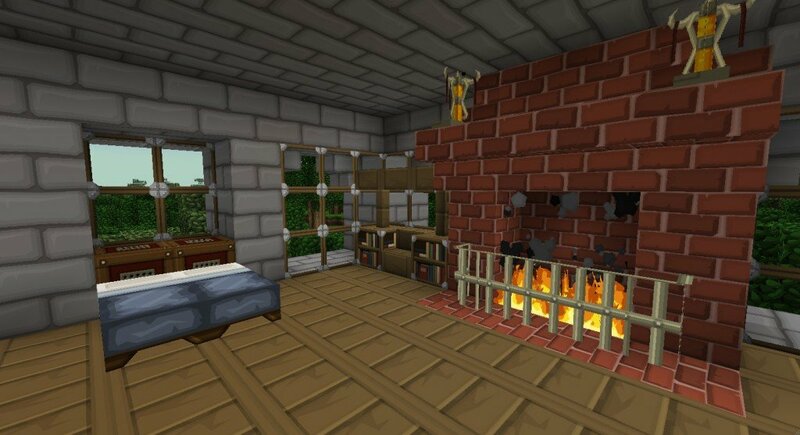 I love the texture pack but sadly I can only use 32×32 or 16×16 my laptop cant take more space then that :( but the texture pack is still cool!! I finally know what texture pack Xephos & Honeydew use! IT DOES NOT WORK I TRY OVER AGAIN 3 TIMES! IT JUST DOES NOT SHOW UP IN MY MC TEXTURE PACKS OPTION! IT JUST DOES NOT WOOOOOOOOOOORK!!!!!!!!!!!!!!!!! I think it is awesome because iballisticsquid and sometimes ashdubh .and also I just really like it no matter what! This Is A VERY Famous Texture Pack. It Is Used By MANY Youtubers. Also, It Uses Ad-fly So If You Do Not Like Ad-fly Then Unfortunately you cannot get it. BUT I Suggest You Also Get This And Others, Because This Can Get Annoying After A Few Weeks. But I Give This Texture Pack 5 Stars If I Could.